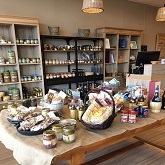 The shop sells a wide range of wines, deli items, cookies, confectionery and more. 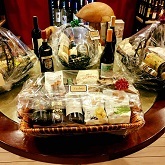 For a special occasion or the holiday season, give the gift of fine Italian food and wine in the form of a gift certificate or gift basket, from Ticchio Italian Food & Wine. 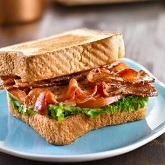 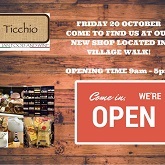 Head out and enjoy a nice cup of tea, coffee or cappuccino along with some delicious cakes and sandwiches at Ticchio Italian Food and Wine from Monday, February 29.